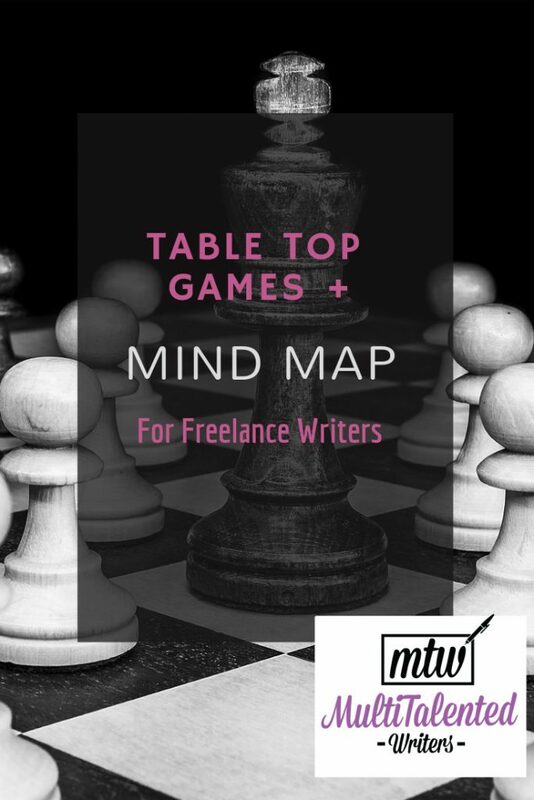 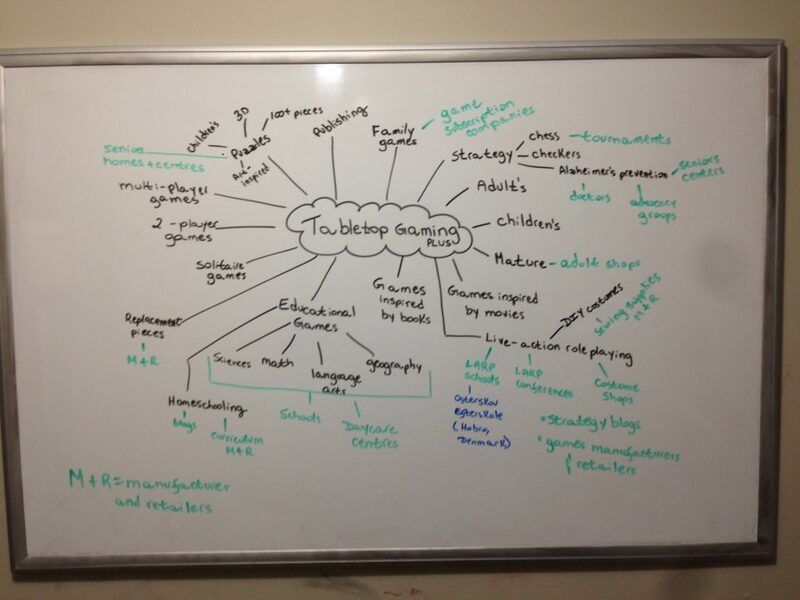 Check out this mind map for the table top gaming (plus!) 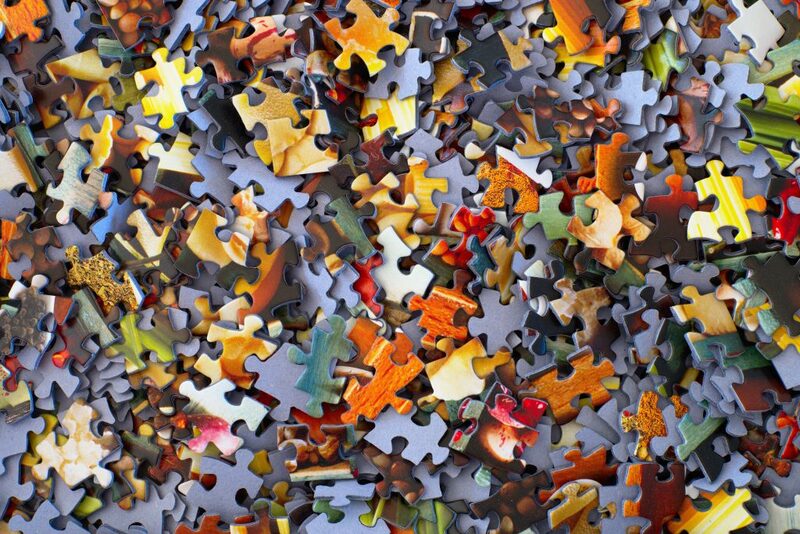 niche. 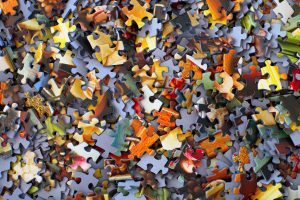 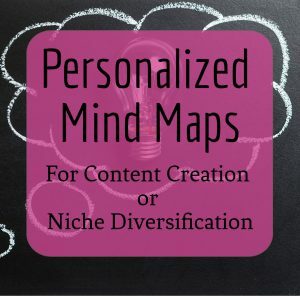 Freelance writers can use mind maps to help them diversify their niches and flip their pitches. 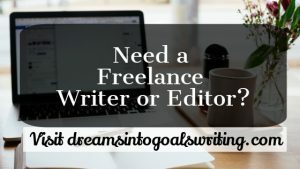 And that’s how you earn more money for your writing (and never get bored).